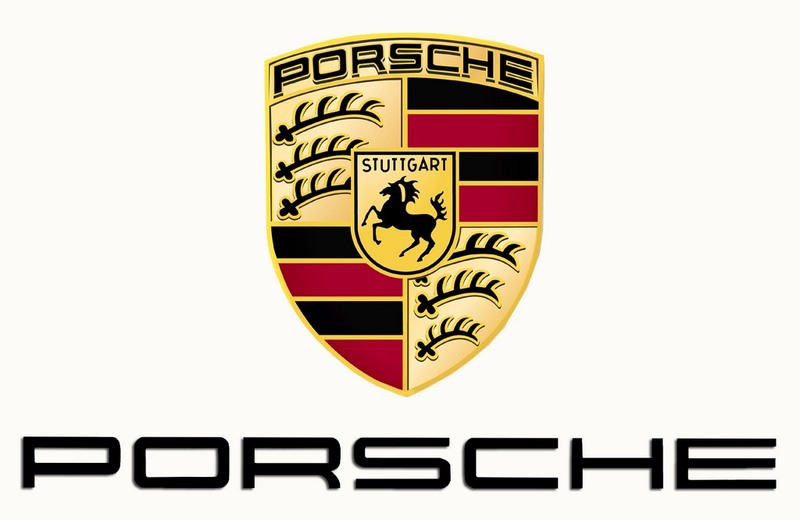 Porsche is a well known performance carmaker that was found by Ferdinand Porsche in Stuttgart, Germany in 1931. 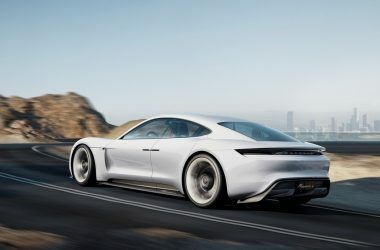 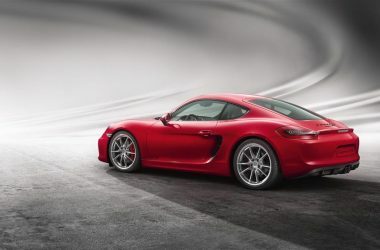 Porsche is the subsidiary of Volkswagen Group that shares some of its technology with the other brands under this group. 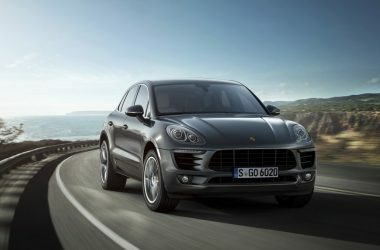 Porsche has been selling cars in India since 2004 and most of the units sold comprises of the Porsche Cayenne SUV. 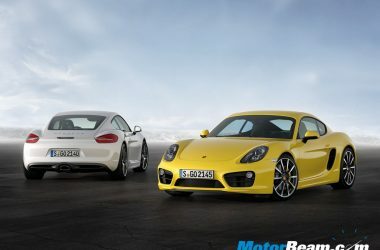 Porsche plans to expand its network in the Indian market by introducing new centres. 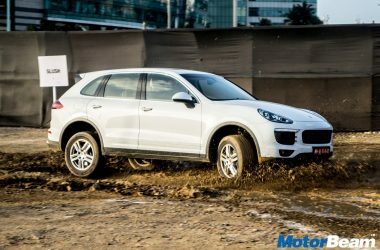 The current lineup of Porsche India includes Porsche 911, Panamera, Cayman, Boxster and Cayenne. 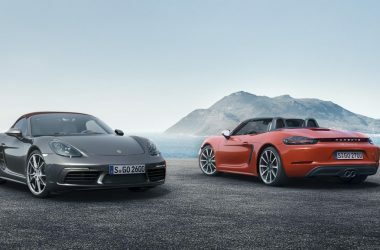 The Porsche model lineup in India is priced between Rs. 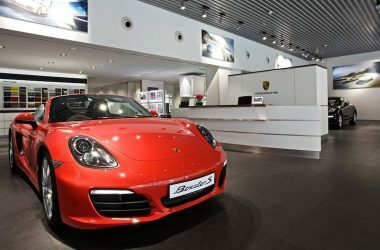 71 lakhs to Rs. 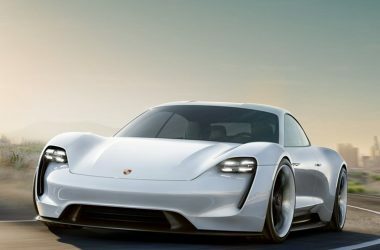 2.68 crores.